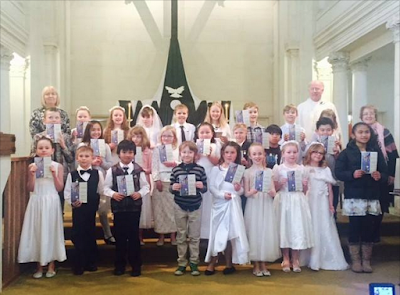 Congratulations to all of the children who received the Sacrament of the Eucharist on Sunday. It was a beautiful celebration. Thanks to Mrs Dooley, Mr & Mrs Wylie, Mrs Marsh, Fr Wayne and everyone who supported the children in some way. Our prayers and blessings to all of the children. This week's student blogger is Laura Mather. 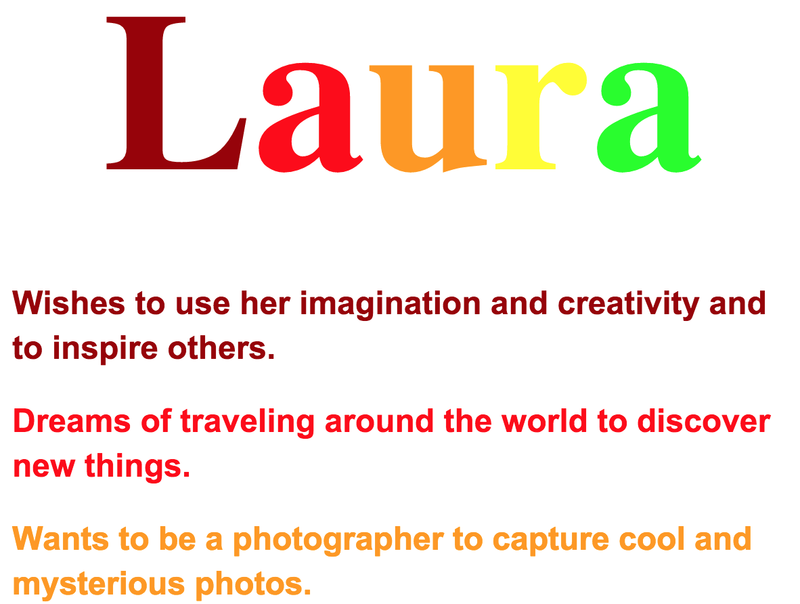 Laura is in Year 8 and is our Catholic Character leader. She has a passion for basketball and wants to be a photographer. You can learn more by going to her blog here. 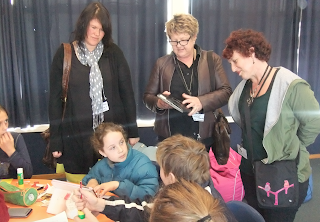 This week we have had more visitors to our school keen to learn more about our Engaging Learning Spaces. On Monday Jasen Booton, a leader for Learning and Innovation at the Riverside Academy in Warwickshire, England came to visit. 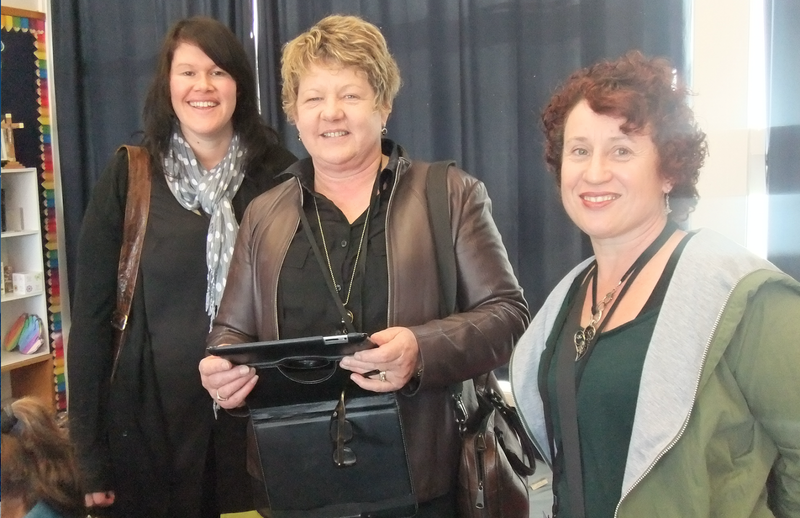 He found our school "vibrant and inspiring" and was impressed with the levels of engagement for our students. One of his highlights was the junior performance for the Kapahaka Festival. 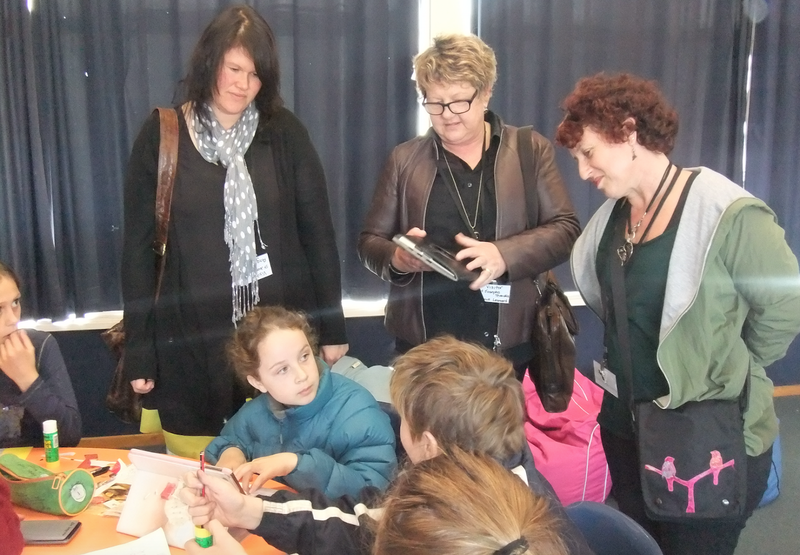 Our second group of visitors were from St Joseph's in Temuka. 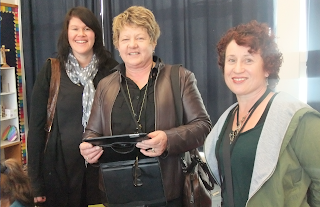 We welcomed Bernie Leonard the principal, Suellen Robb Yr 7/8 teacher and Ange Hyde Yr 5/6 teacher. They took heaps of photos of displays, interviewed the children and took notes about the way forward for their school. Last week I visited St Patrick's as part of a Special Character Review. You can read about my visit by going to this link. Well done to all of our junior hub children who performed with pride and mana at the festival this week. Thanks to our teachers and helpers who supported this outstanding performance. All of our children, showed us how to Reach for the Stars as Lifelong Learners in the Catholic Faith through their well rehearsed performance. 4. What's Been Happening Today?